Bright, bold and brave. The new Magista 2 from Nike Football aims to answer the question, "What might happen if the foot had evolved as if it were designed to play football?" Nike football have unleashed the brand new Magista 2 on us, ready for the 2016-17 season, this all new design has been packed with research and the latest technology. The colours picked for the launch colourway have certainly grabbed the attention of boot lovers the world over. 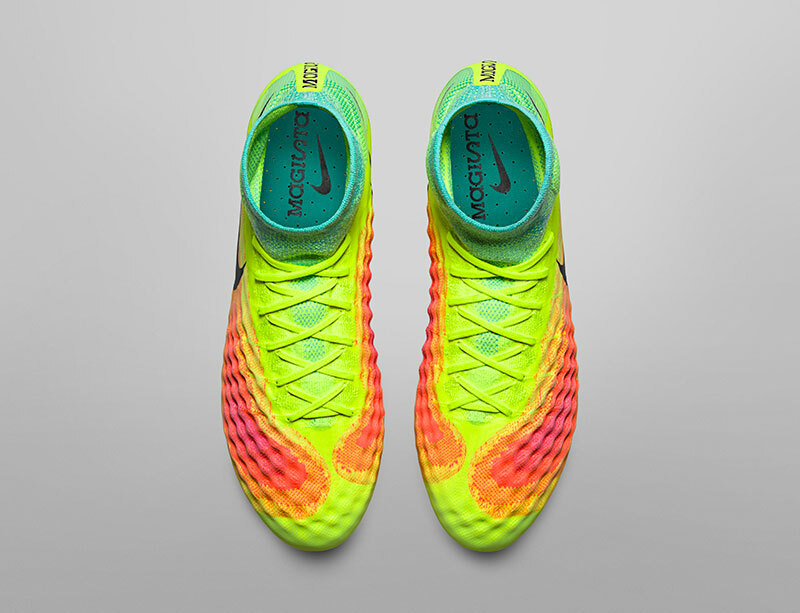 The Magista 2 was made with a single question in mind, "What might happen if the foot had evolved as if it were designed to play football?" Bold and brave new design. 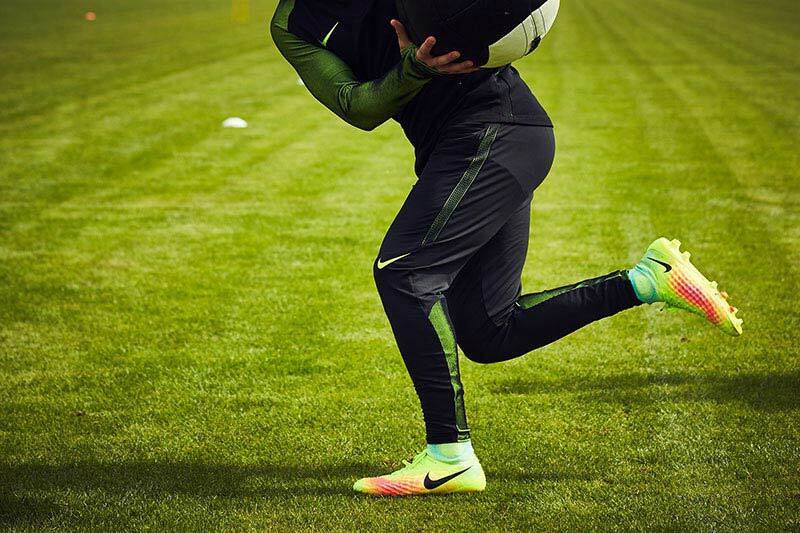 Mario Gotze will be championing the Magista 2. It looks like a weather radar ahead of a rather big storm. 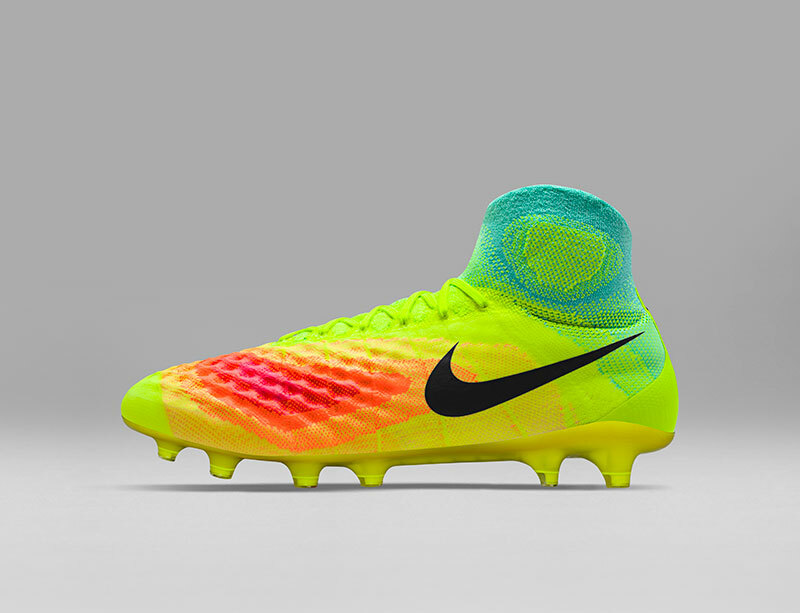 The emphasis on foot rotation for Magista players led to the chevrons around the ball of the foot. The key to the new traction pattern is not how a particular stud performs individually, but how the configuration interacts as a complete system. 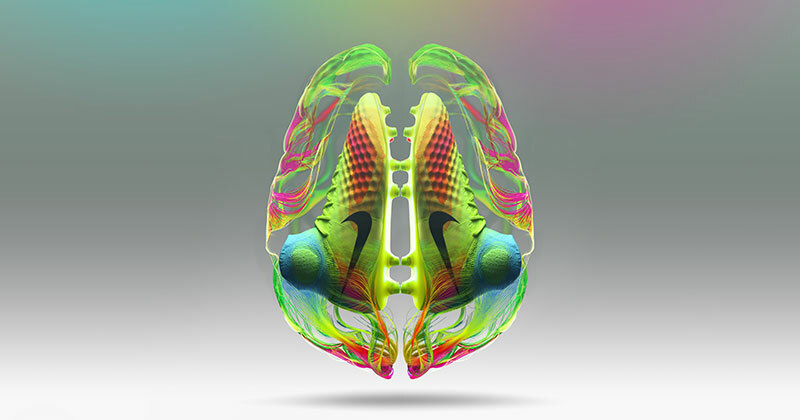 The emphasis on foot rotation for Magista players led to the chevrons around the ball of the foot, directly aligned with the FEA data from Nike’s Sport Research Lab (NSRL). There are also medial and lateral half-conical studs designed for acceleration, as well as heel plant and braking studs positioned by data. 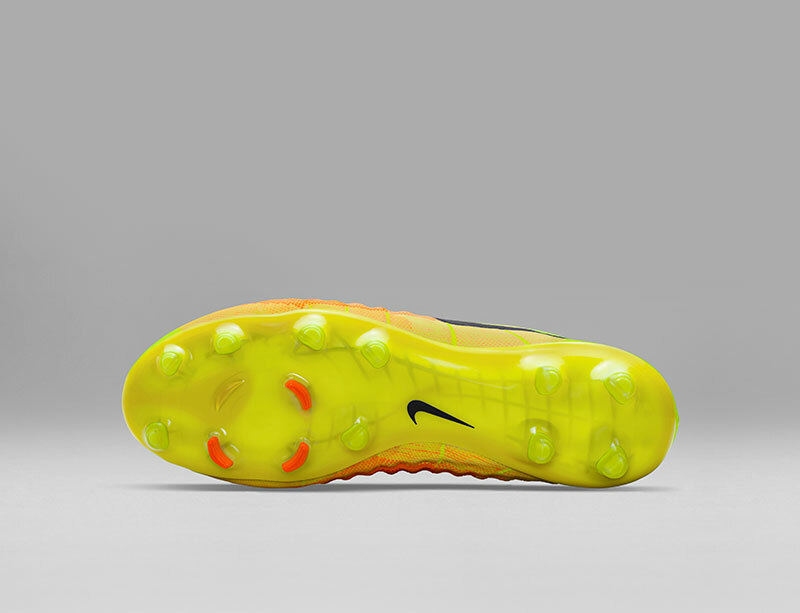 The soleplate housing the advanced traction system is significantly lighter than its predecessor: 60g as opposed to 85g. Well this is certainly a bold move from Nike Football, the original Magista certainly was a shock to some, but this has taken the design and look to a whole new level, what do you think? Make sure you follow us on Facebook, Twitter, Instagram and YouTube!